The Fishman Fluence Multi Voice Pickup provides you with two distinct and powerful voices, that can be selected by using push-pull tone knobs. Voice 1 delivers a vintage P.A.F sound, while Voice 2 produces a clear and bright chime. 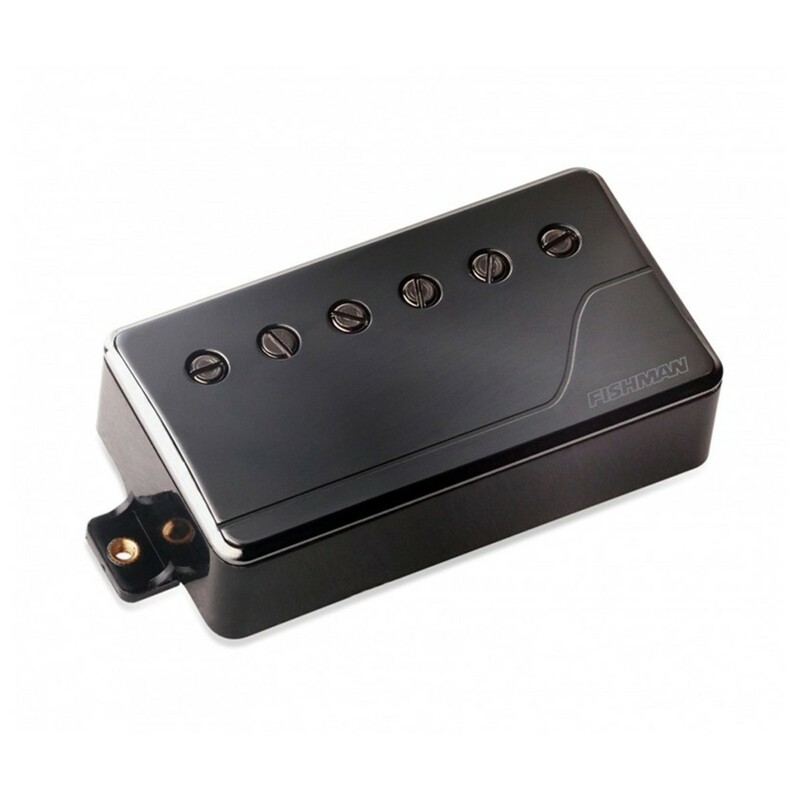 The re-imagined active electronics offer the incredibly powerful and muscular, classic humbucker sound without the noise, hum or undesirable feedback. The Fishman Fluence Multi Voice Pickup can be easily installed, and coil tapped, making it simple for you to find your ideal sound. The Fishman Fluence Multi Voice Pickup provides you with two distinct and powerful voices, that can be selected by using push-pull tone knobs. Voice 1 offers a vintage P.A.F sound which is unique, dynamic and noiseless. The sound produced is beautifully detailed, and provides you with sweet harmonics. Voice 2 has a clean, clear and detailed sound, with beautiful articulation. The second voice offers an airy tone with chiming highs, scooped mids and fat lows, for an exclusive Fluence sound.